I was trying to think of a good April Fool post, but I couldn't. I think the problem is that I am just too mature and serious. I mean, this blog is not known for frivolity is it? No, that's not why all you readers visit. You come here for thought-provoking discussions on birds, and top parenting tips. So some kind of idiotic jape would probably go down like a lead balloon, am I right? 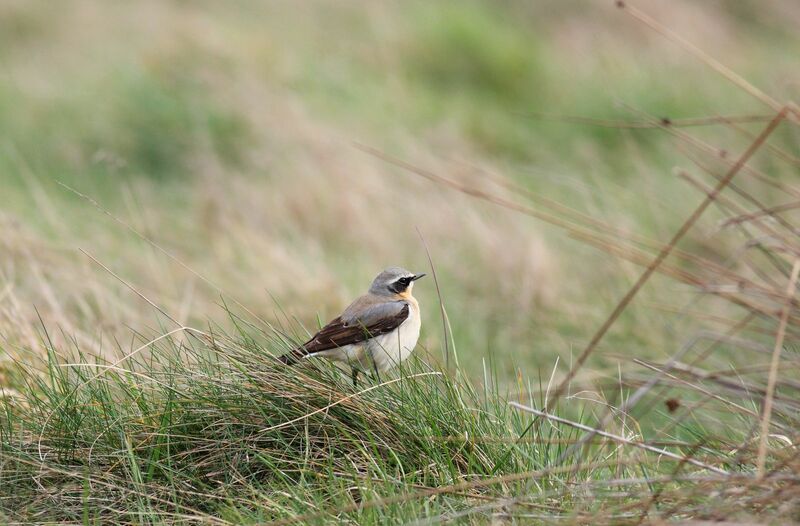 Far far better to bore you all senseless with some more Wheatear photos, taken this very afternoon on Wanstead Flats. 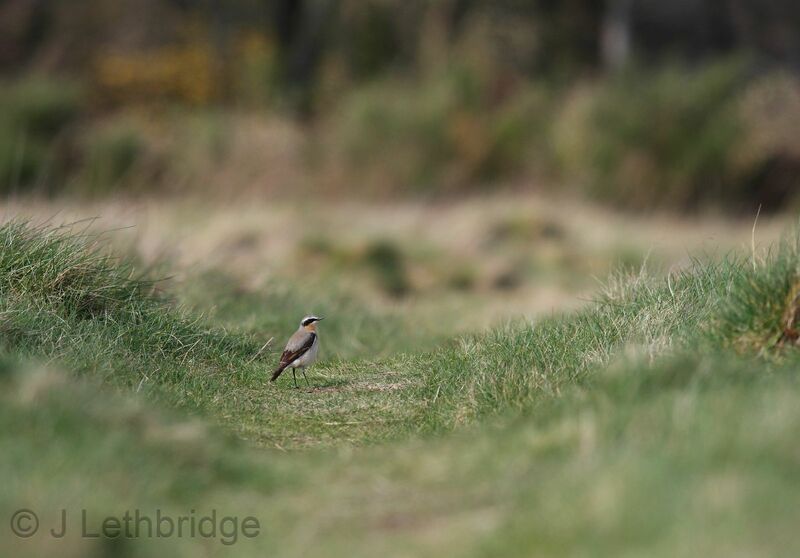 As you may have gathered, I cannot get enough of Wheatears, they are just superb, etc. etc.